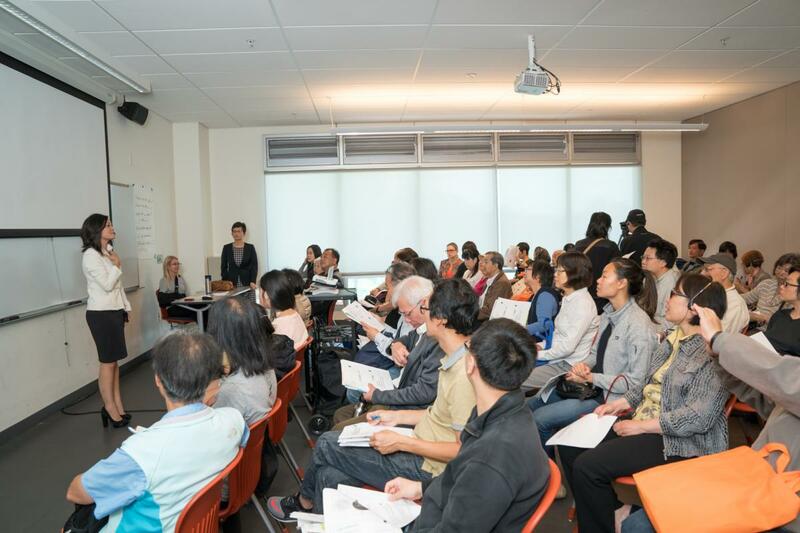 The high turnout and positive responses from attendees at previous Family Wealth events are a clear indication that there is a need in the community to share information and resources on asset-building and estate planning for San Francisco families. We invite you to join us in May 2019 for the next Family Wealth Forum. Please pre-register at this link to receive advance notice as soon as details become available.